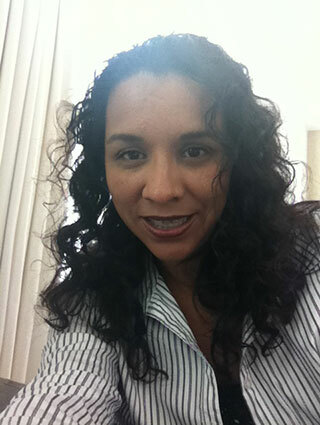 Nazheli Ramos is from Mexico City where she graduated from UNAM in 2006. She’s been living in Cancun since 2007 and initially worked as a nurse in anesthesiology, prior to becoming nursing supervisor for Amerimed Hospital from 2007-2011. Her areas of expertise are intensive care services, surgery suites, and emergency medicine. Nazheli has been with Clear Sky Recovery since 2012.